Cyprus President Nicos Anastasiades on Friday laid the foundation stone of a casino resort that, when completed near the city of Limassol, will be Europe’s biggest. Anastasiades said that the City of Dreams Mediterranean project is a “major milestone” for Cyprus and the biggest investment project undertaken on the island. 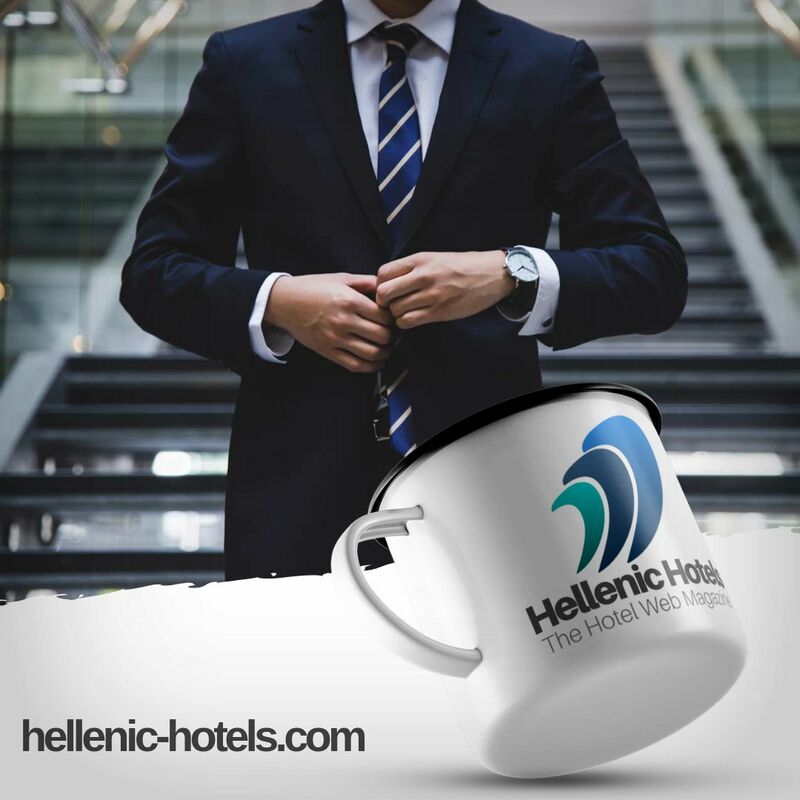 He added that once operational in 2021, the resort will create around 6,500 jobs, attract an additional 300,000 visitors to Cyprus each year and pour some €700 million ($828.5 million) into the economy annually. 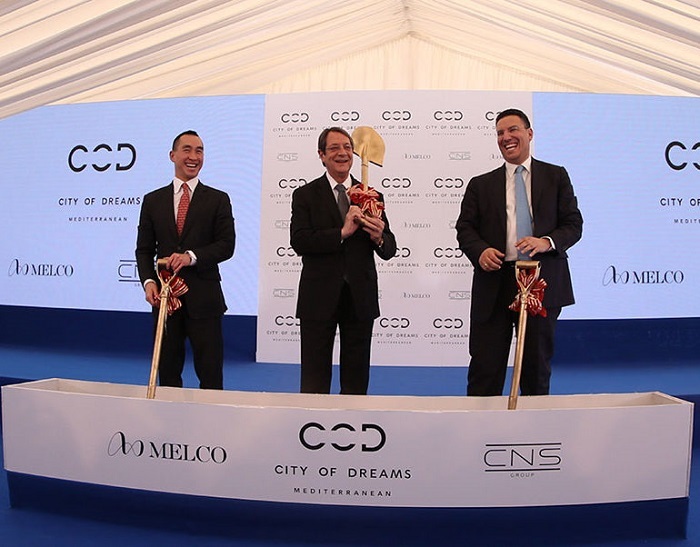 Melco International Resorts and Entertainment CEO Lawrence Ho said a temporary casino opening on June 28 will operate until the resort is completed. Four other satellite casinos will also open this year.